Fluke Connect™ is the best way to stay in contact with your team without leaving the field. Get started saving time and increasing productivity now. 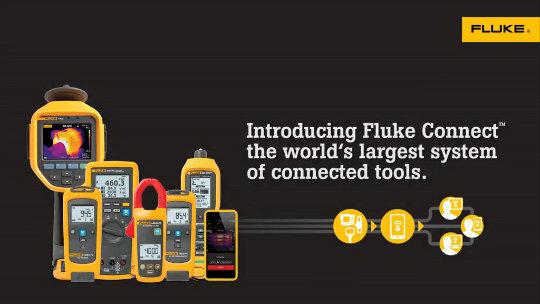 With over 20 different Fluke test tools Fluke Connect allows you to identify and diagnose problems quickly and confidently, while securely sharing your data when you want, with who you want. Firmtest Electronics (M) Sdn. Bhd.